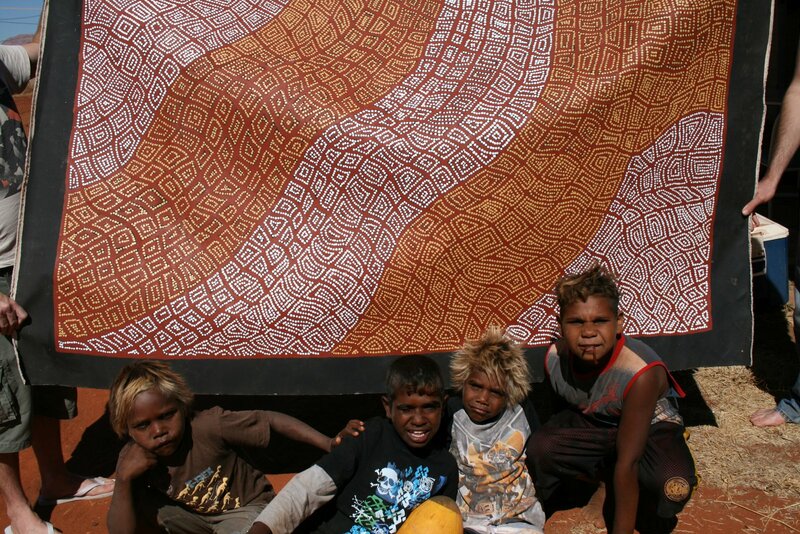 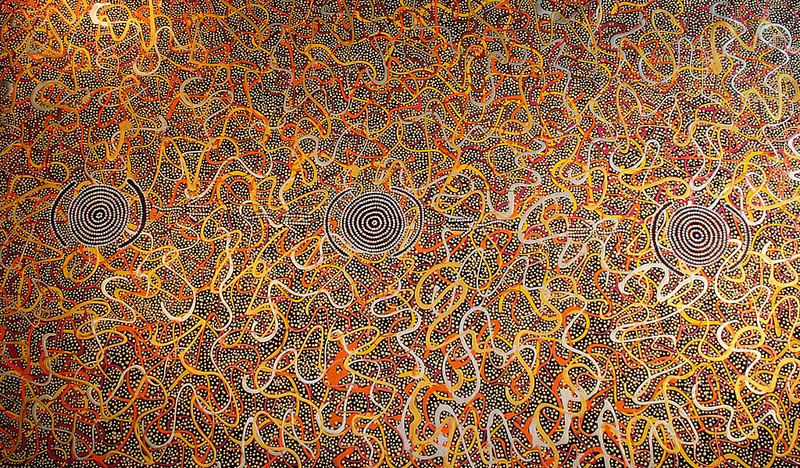 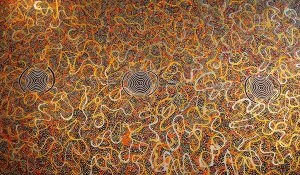 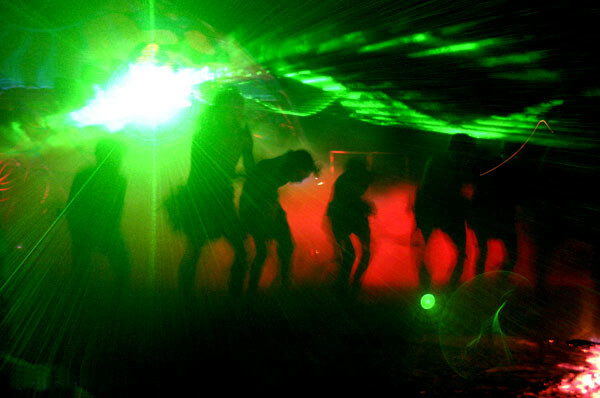 Indigenous art is symbiotically connected with the Dreaming and culture. 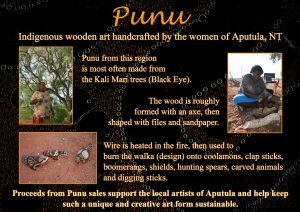 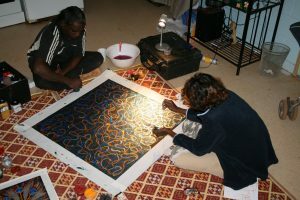 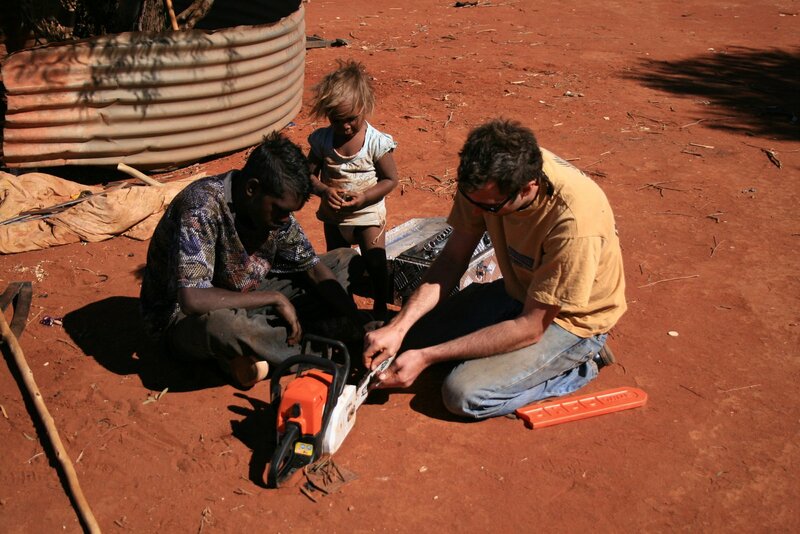 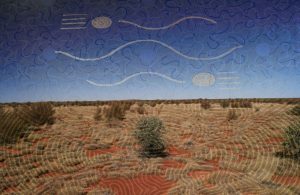 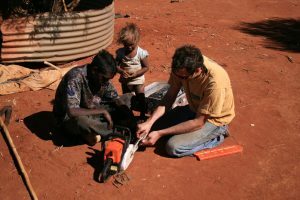 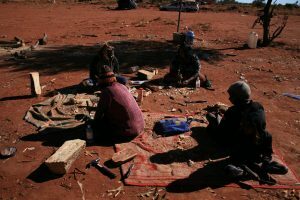 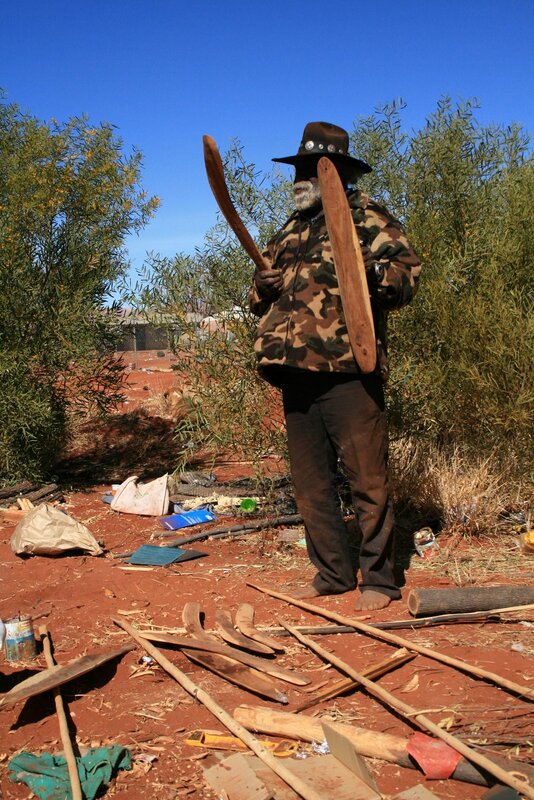 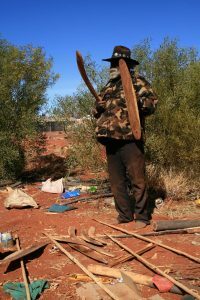 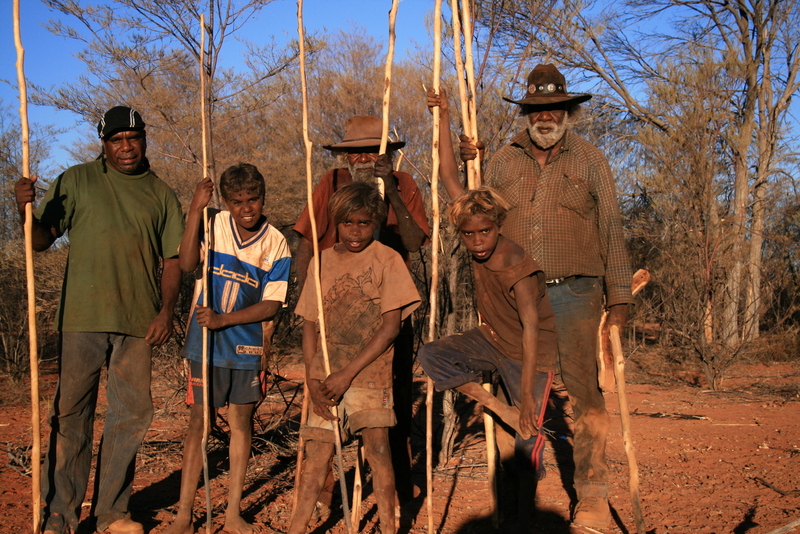 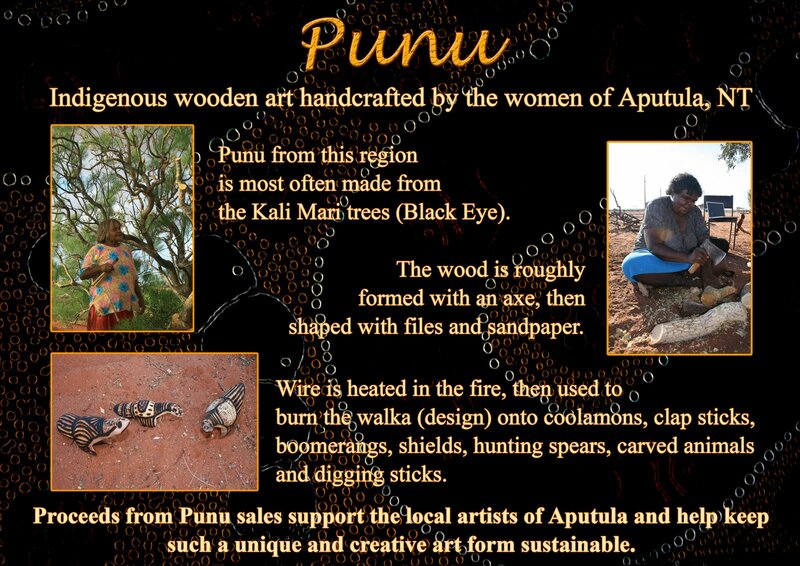 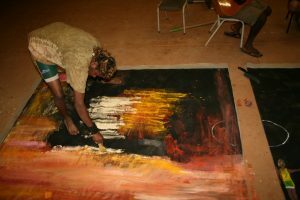 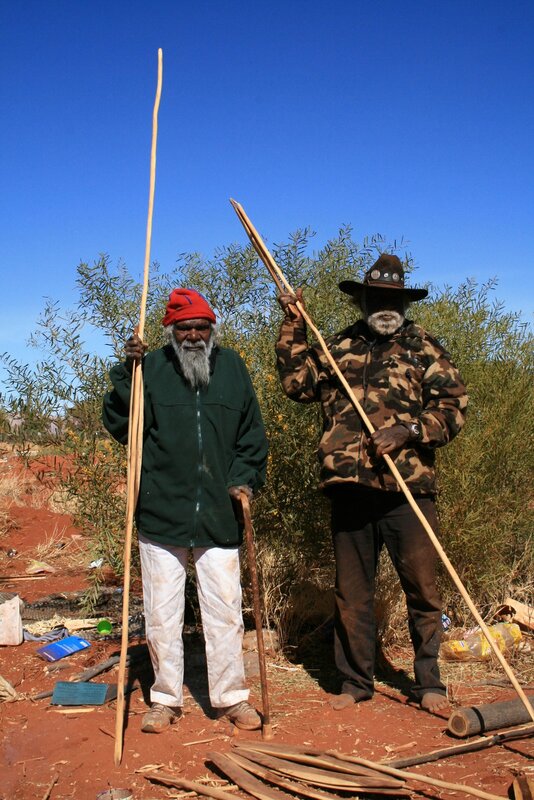 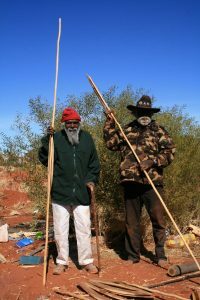 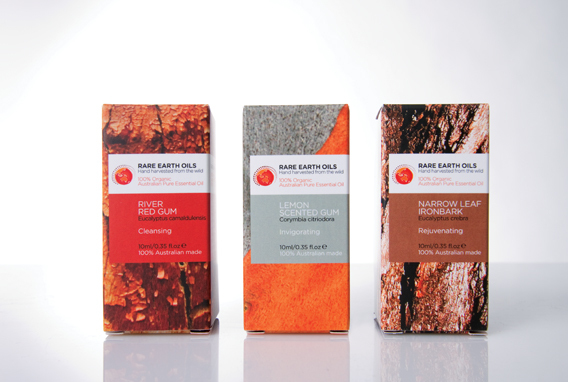 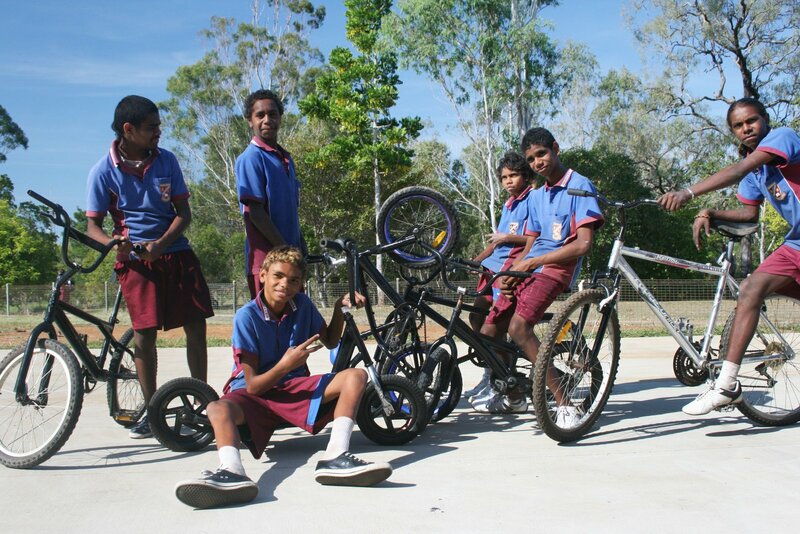 Rare Earth Arts supports artists and family groups to travel onto country to keep a strong connection to the Tjukulpa (dreamtime) and collect materials for traditional Punu art. These trips to country inspire artists to continue painting their dreaming stories, our living cultural heritage.